1. On your device, go to the home screen. 2. 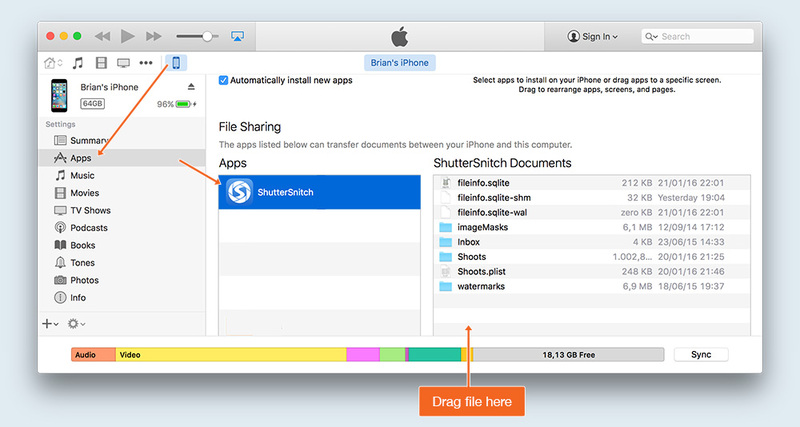 Connect the device to iTunes and upload a file named "resetpassword" to ShutterSnitch using the Apps > File Sharing feature. 3. On your device, open ShutterSnitch and you'll be asked to put in a new password. The "resetpassword" file can simply be a empty textfile saved from, for example, TextEdit or Notepad.